At the last press conference, the head of EA, Frank Gibeau, said that, despite the losses incurred last game Medal of Honor series, the company can be proud of the other projects achievements. 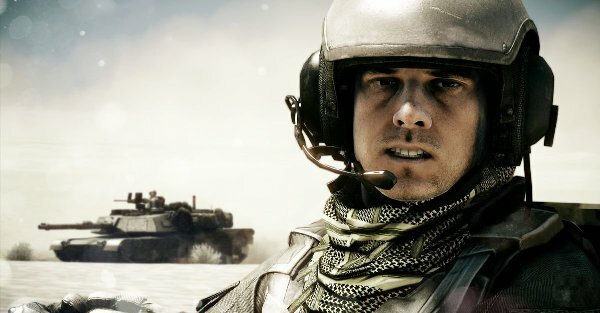 For example, The Battlefield Premium, which gained almost 3 million users worldwide, bringing the company more than 100 millions dollars. 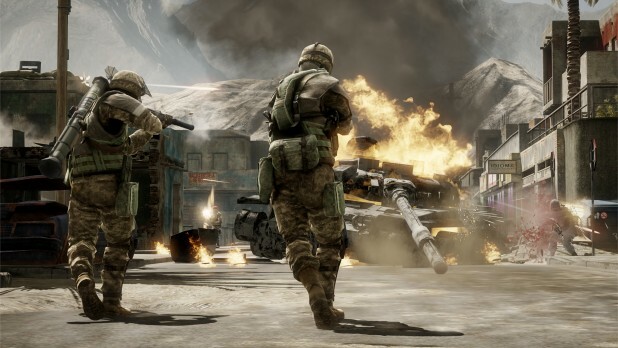 The second important new, after closing the Medal of Honor serie was a hint to the announcement of the next Battlefield part, although it is not clear will it be the Bad Company 3, Battlefield 2143 or Battlefield 4. Most likely, the game will be designed for next-generation consoles, too. In November 2012 there was a rumor that it will be completely new to the size of the project, allowing you to play at the same time 64 users on a single card, regardless of their platform. Most likely, the more detailed information we receive, not earlier than October 1, when the fiscal year begins in the U.S., as developers and publishers have long ceased to be guided by the calendar dates.